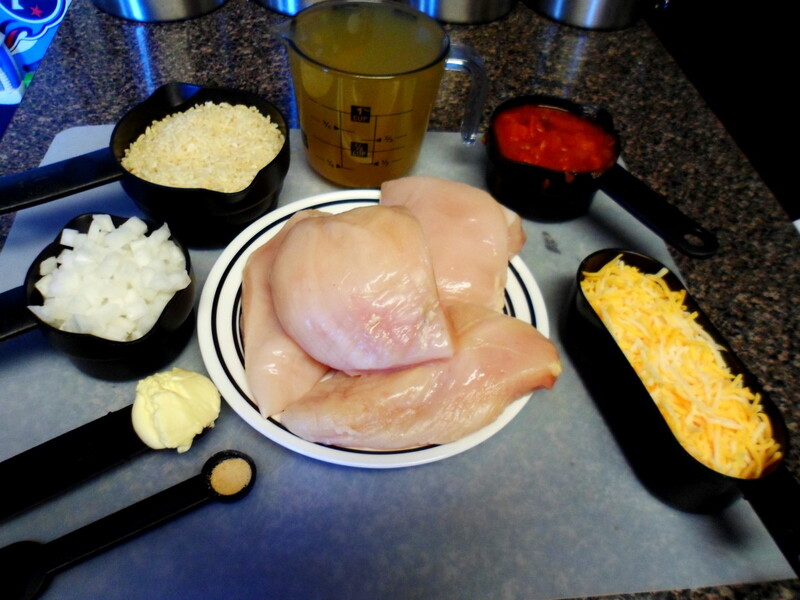 Ladies and gentlemen take out your skillet and get ready to make this easy and delicious Santa Fe chicken recipe. 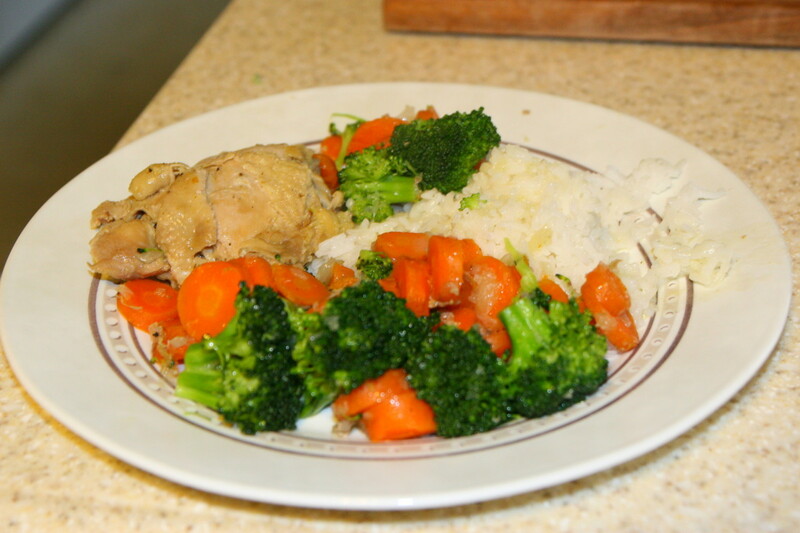 This all-in-one chicken and rice dish takes only 45 minutes to prepare which comes in handy for those days when life becomes a little hectic and you need a quick and tasty dinner for the family. 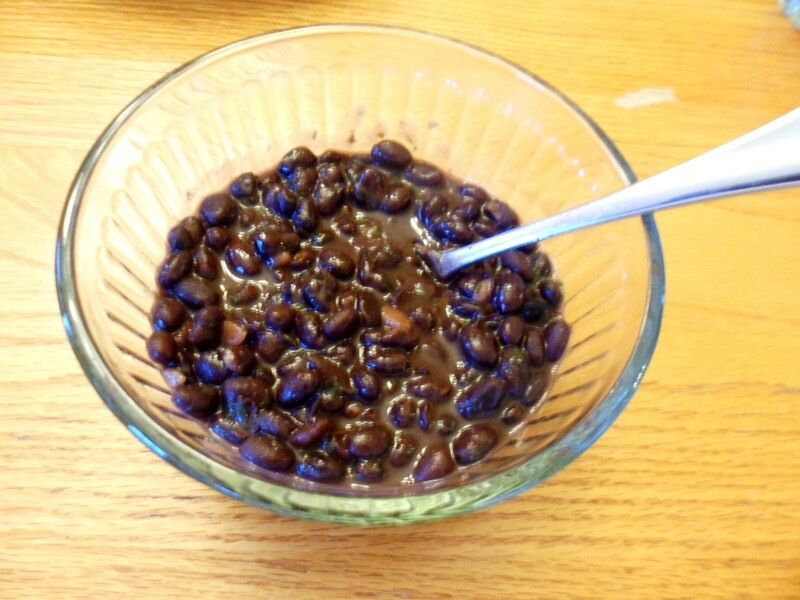 Served with a delicious pot of black beans, this easy family meal is sure to be a winner with the whole family. 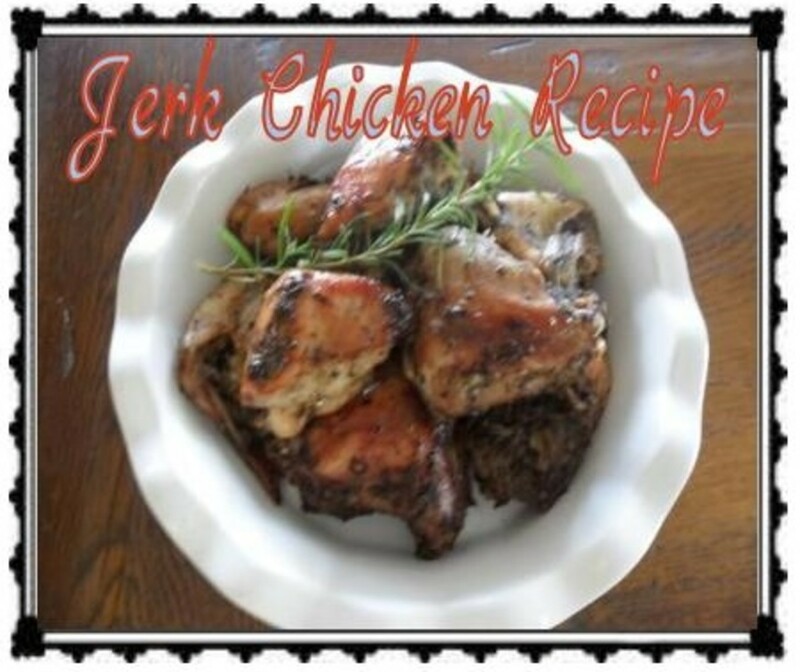 Below you will find a list of ingredients and step-by-step instructions with pictures for creating this easy chicken recipe. You will also find a quick black bean side dish recipe and directions for creating yummy Santa Fe chicken wraps with these tasty leftovers. 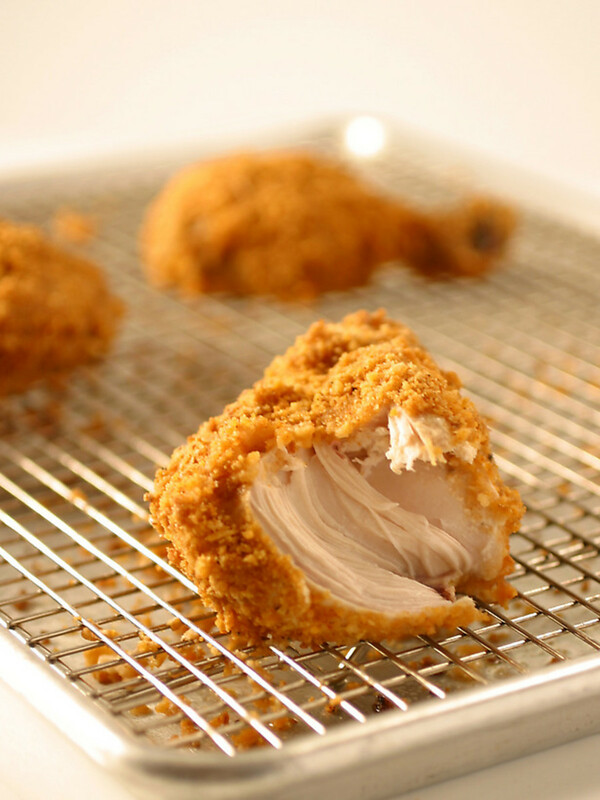 To prep for this dish, wash and remove fat from 4 boneless chicken breasts. Chop onions to fill 1/2 cup. 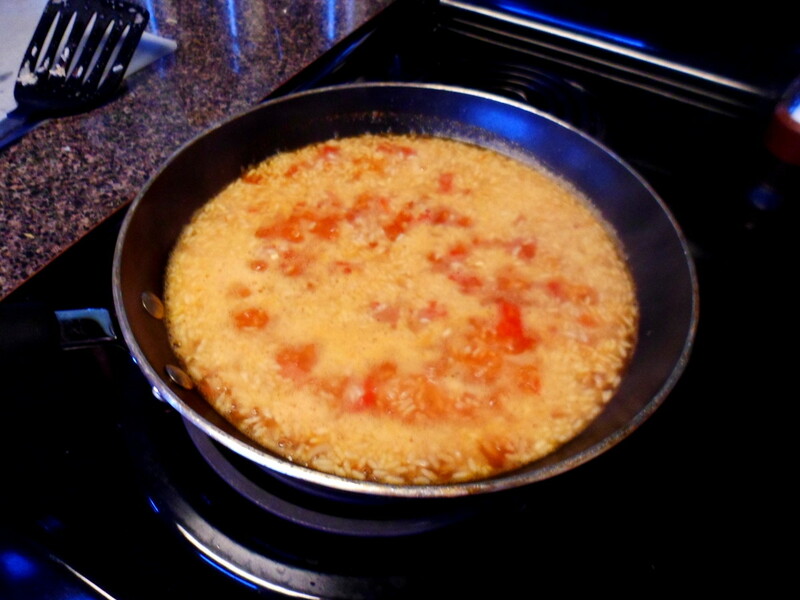 In a large skillet, add onions and 1 tablespoon of butter. 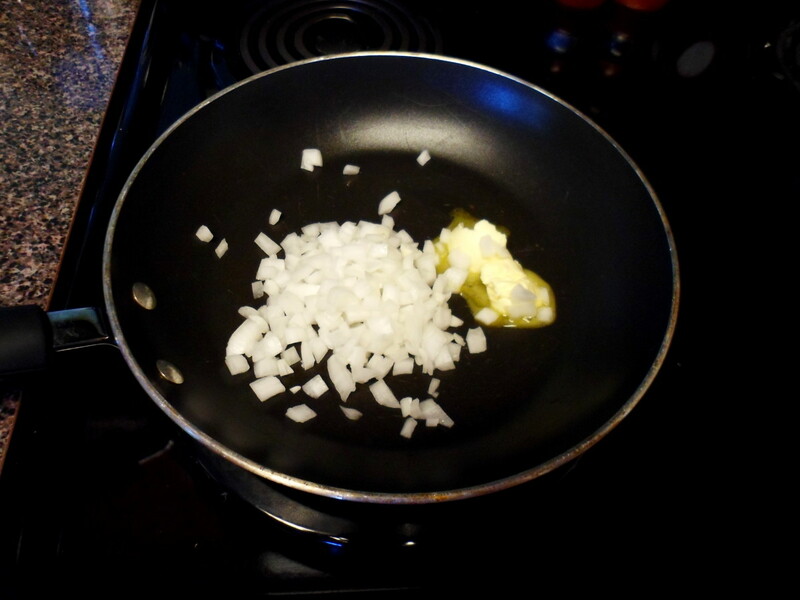 Saute onions over medium heat for 3-5 minutes or until tender. 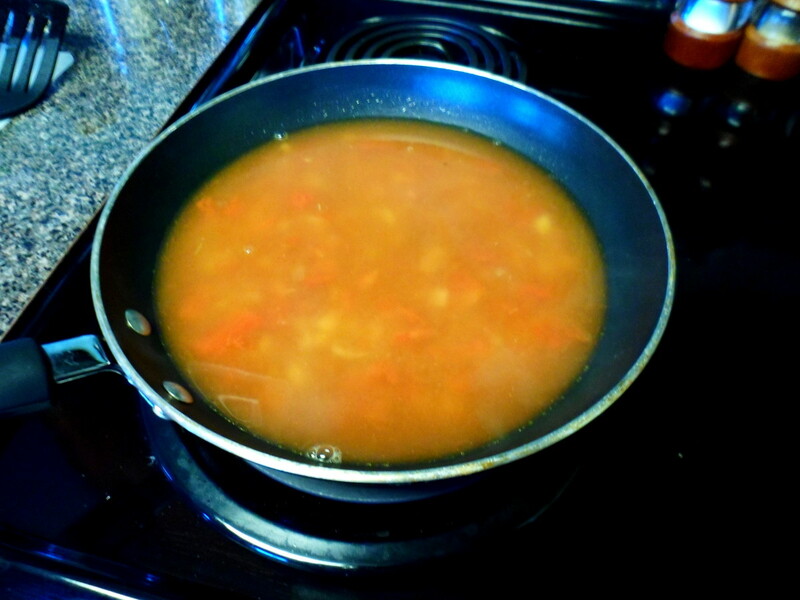 Add 1 can of chicken broth and 2/3 cup of salsa to sauteed onions. Bring mixture to a boil. Add 1 cup of long grain rice and 1/8 teaspoon of garlic powder. Stir well. 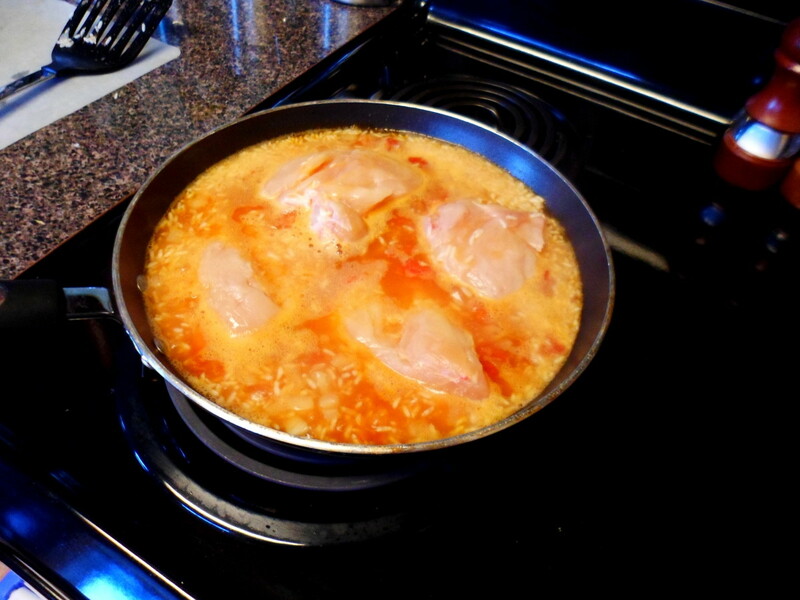 Add 4 boneless chicken breasts to the top of the mixture. Cover with lid and reduce heat to simmer. After 10 minutes, turn chicken over and simmer for an additional 15 minutes. Remove skillet from heat. 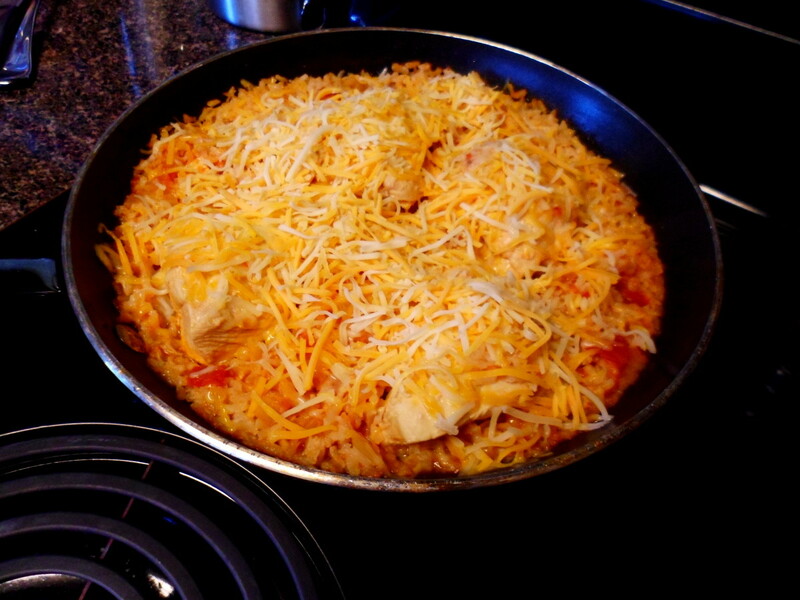 Sprinkle with 1 cup of Mexican style shredded cheese. Cover with lid and allow cheese to melt for 5 minutes. Sprinkle one tablespoon of parsley over the finished dish and enjoy! The perfect side dish to accompany this delicious Santa Fe chicken recipe is a simple pot of black beans enhanced with 5 savory spices. 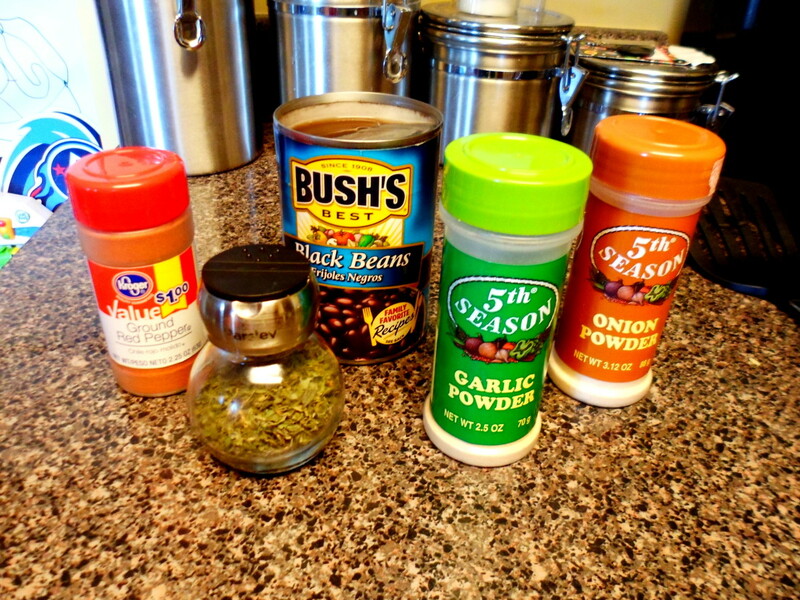 After you turn the chicken to cook for the additional 15 minutes, gather up the below ingredients and follow the instructions to make a quick and delicious pot of black beans. 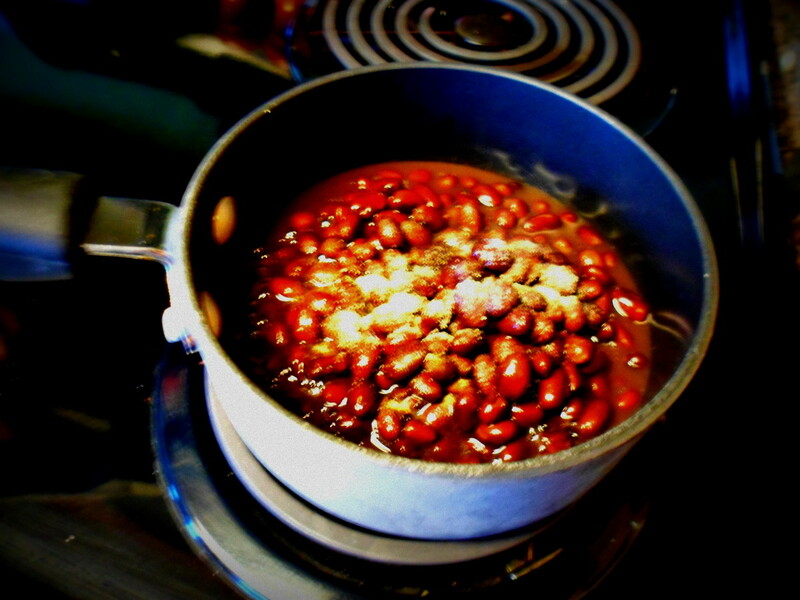 Combine beans, onion powder, and garlic powder in saucepan and bring to a boil. Reduce heat and add parsley, red pepper, and salt. Stir well. 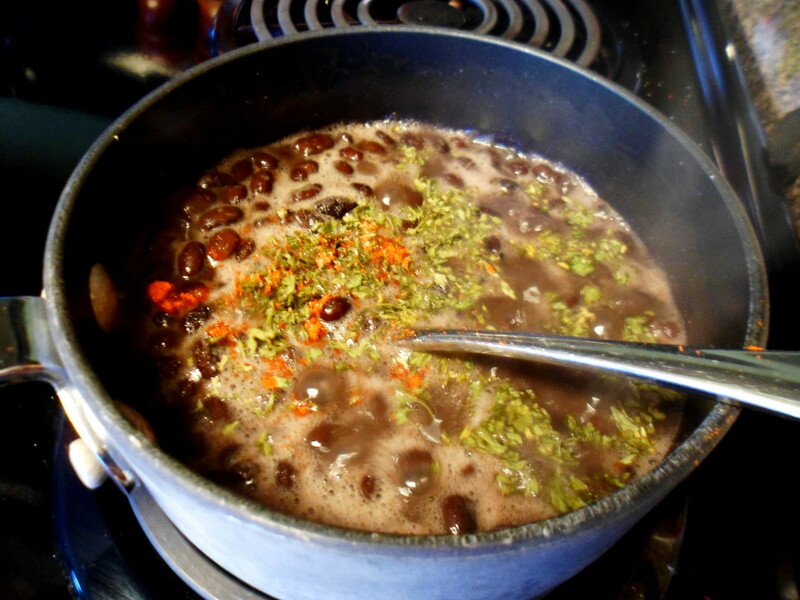 Simmer for 5-10 minutes stirring occasionally to prevent beans from sticking to the bottom of the saucepan. Serve and enjoy! Which recipe are you most excited to try out? When I prepare this easy meal for my family of four, I usually have enough leftovers to make a couple of delicious Santa Fe chicken wraps. To make these wraps, shred any remaining chicken left in the rice mixture and warm up these leftovers along with the black beans in the microwave. Spoon these ingredients into a warm 6 or 8 inch flour tortilla and add any additional toppings you desire such as sour cream, salsa, or guacamole. These tasty wraps come in handy the next day for a quick and filling lunch. 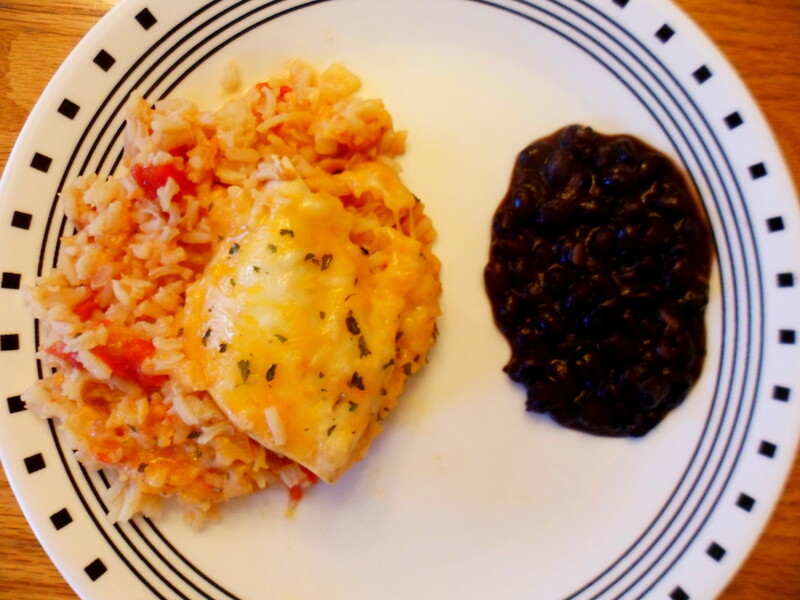 I hope this Santa Fe chicken recipe along with the black bean side dish and leftover wrap idea has come in handy to help prepare an easy meal for your family. If you have any questions or comments about any of the above recipes, feel free to leave these in the comment section below. 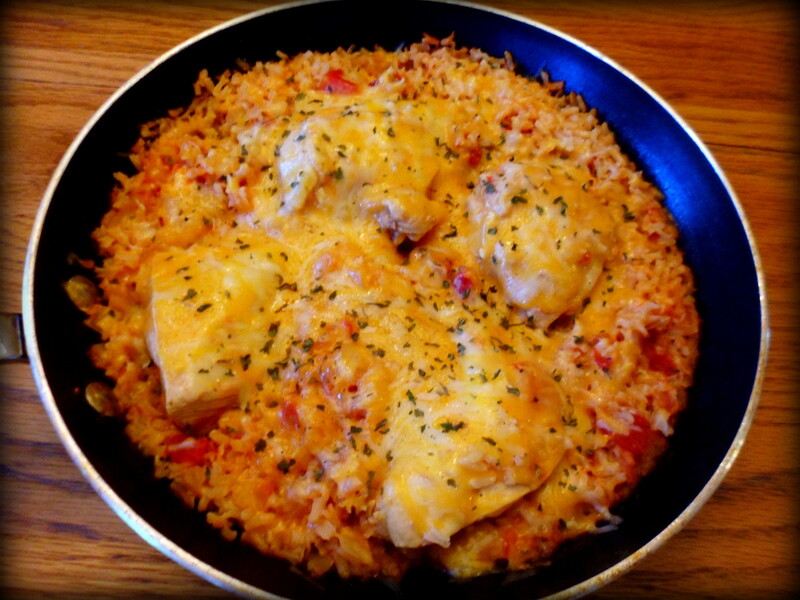 Hope you enjoyed this recipe titi6601! Appreciate you stopping by and commenting! Good recipe. I will cook this today. Hi Tina! It's just your personal preference of the salsa and chicken broth. I use a mild and thick style salsa in this recipe but you could use a hotter version if you want a little more kick to your chicken and rice. For the broth, you really can't go wrong so whatever brand or type you pick up is fine. The answer to your last question is add the chicken while the rice is still cooking. Hope you enjoy the dish - thanks so much for stopping by! You should put the kind of sauce or chicken broth you use. It looks delicious but I don't want to use the wrong sauce and come out tasting weird. Thanks so much ishwaryaa22 for all your kind words! I do hope you enjoy this recipe when you give it a try. All the votes, share, and pin are very much appreciated! 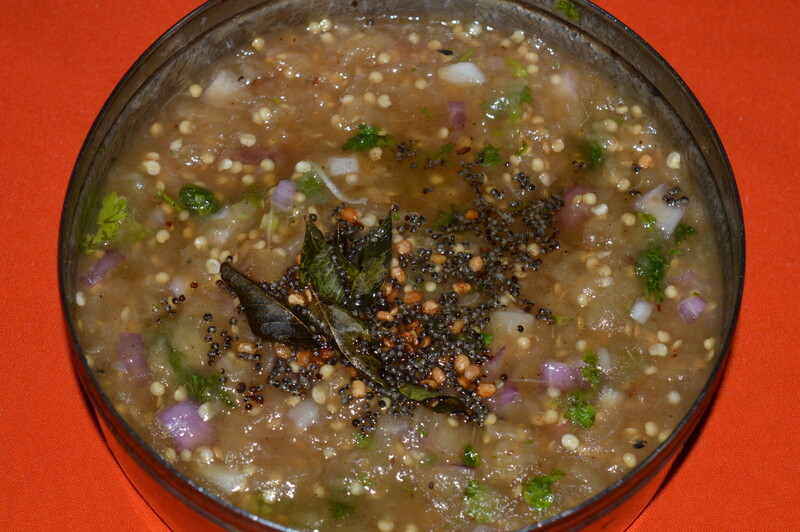 An easy & tasty recipe! Your instructions are clear and so are step-by-step photos! 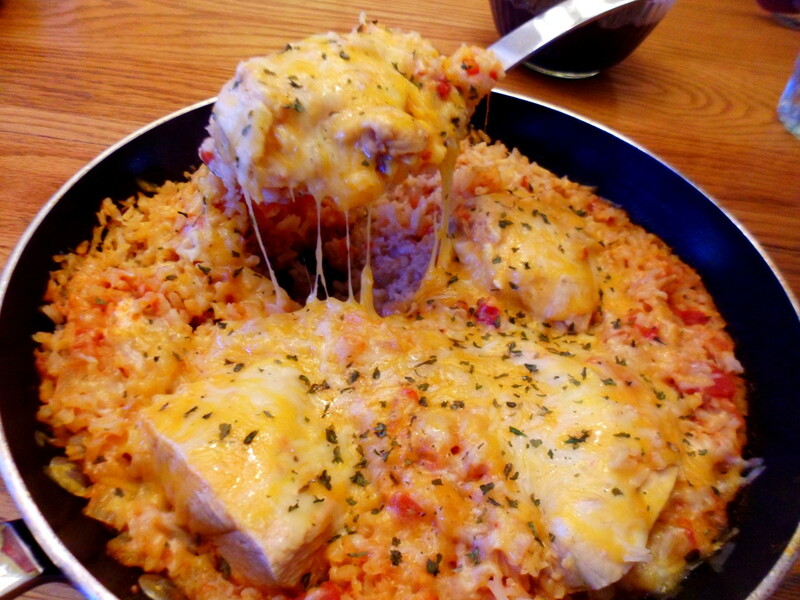 I am a big fan of chicken-rice dishes. I would like to give this yummy recipe a try as well as the black bean side-dish & leftover wrap. Well-done! Thanks so much teaches! I absolutely love easy recipes that you can quickly make up for the family especially when busy schedules tend to get in the way. Appreciate you stopping by and commenting! My vote is for the Santa Fe Chicken. Love the simple ingredients to go into this great recipe idea. Awesome emilybee! 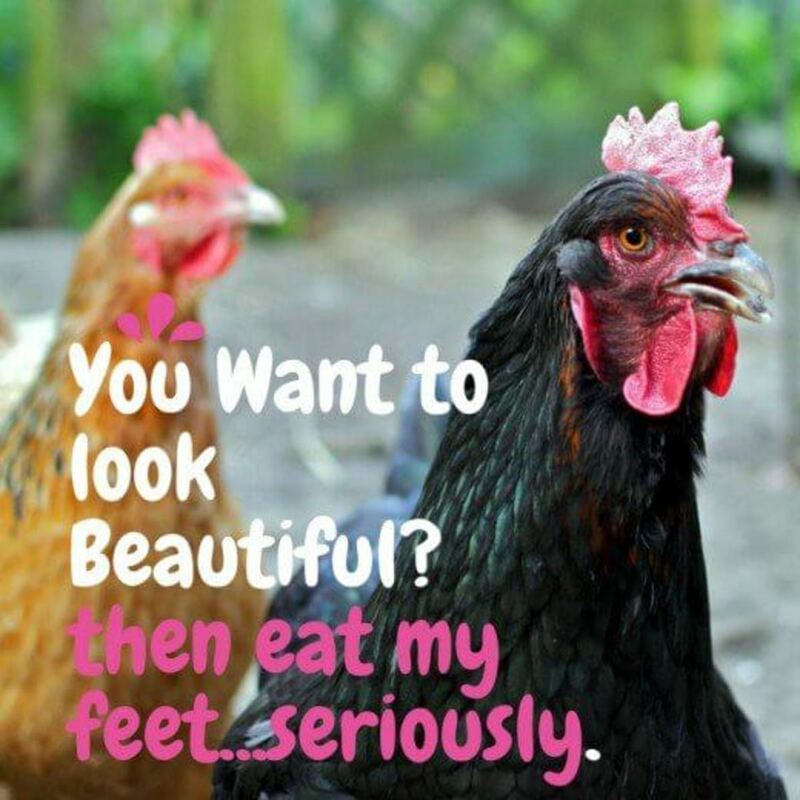 I will have to try that sometime. Sounds delish with the broccoli soup and extra broccoli! Thanks so much for sharing your variation! Thanks randomcreative! I am all about some simple ingredients and easy to make recipes. Got to keep one eye on those boys running around while cooking :) Appreciate you taking the time to read and comment! Hi BIZBSACRAMENTO! This one is super easy to make. Hope you enjoy it as much as my family does. Thanks so much for the votes, share, and all of your sweet comments! Thanks emilybee! It's so easy to make. I try to keep my recipes as simple as possible since I got 2 little ones running around. Hope you enjoy it! Appreciate your visit! Thanks so much vespawoolf! Hope your husband enjoys the chicken! Appreciate the vote up and for the share! This looks delicious and so easy! I love recipes with simple ingredient lists. Thanks for sharing! Adding this one to my list of easy recipes. You have made it more easy for me to follow withis well organized hub. Voting all the way up, cooking and sharing fast!! !Thank you very much and I look forward to reading more of your hubs. This looks great and not too difficult to make :) I'll surely try this one this week sometime! Great photos! Wow, this sounds so delicious. I love black beans but always serve them alone. 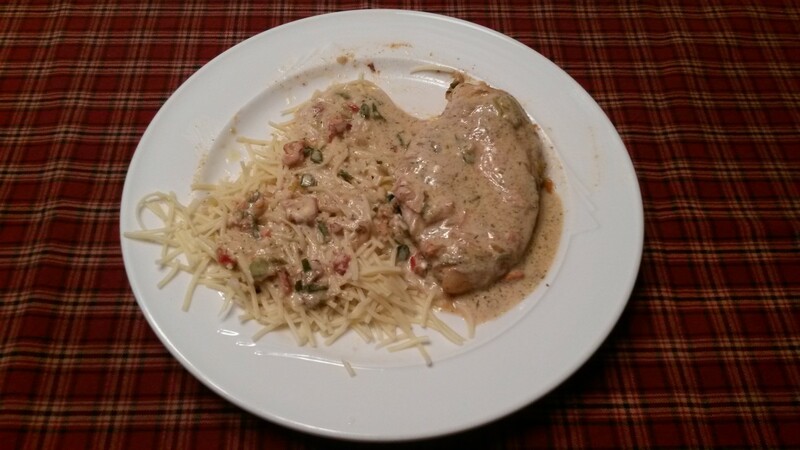 My husband will thank you after I serve him the Santa Fe chicken! I also like the idea of wraps the next day. Thank you! Voted up and shared. Thanks so much DDE! Hope you will give this one a try. It is super easy to make and quite delicious! Thanks so much Victoria! Hope you enjoy the recipe! Appreciate your visit and for adding your sweet comments! Thanks Rebecca! I love this dish because it has the rice already cooked in it. Just add one more side like the beans and voila you got a whole meal :) Hope you get the chance to try it out. Appreciate you taking the time to read and comment! Thanks so much katedonavon! Hope you enjoy it as much as our family does. Appreciate you stopping by and for the vote up! Awesome treat!!! You have written a brilliant recipe so love it!!! This looks tasty and easy. The wraps sound great for leftovers, too. Bookmarking this one. Great job. Nice layout on this hub! I like baking chicken breasts with just salsa on them. This takes that to another level. The black bean side dish sounds good do. Great idea for the left over wrap! Wow this looks delicious! I am definitely making this one! Thanks for sharing this cardelean. Voted up, etc.